British University Vietnam, is committed to providing a world class education and learning experience for our students. Our 100% international faculty, brings together academics with extensive teaching experience as well as practitioner and research capabilities. Our faculty is recruited for their internationality and commitment to the whole learning experience within the classroom as well as developing skills to ensure all graduates are 100% prepared for a successful career. Sir Graeme completed his term of office as Vice-Chancellor and President of The University of London in September 2010, a post he took up in October 2003. He is now Emeritus Vice-Chancellor of the University, the first to be awarded this honour. Previously he was Principal and Vice-Chancellor of the University of Glasgow from 1995 to 2003. He was Chief Executive of the Higher Education Funding Council for England from 1991 until 1995. As such he played a key role in the development of policies concerned with the contribution which higher education institutions make to economic development through teaching, research, and related activities, with particular emphasis on international developments in higher education including the utilisation of online resources. He moved to the Funding Council from being Vice-Chancellor of the University of Liverpool from 1986 to 1991. He was Professor of Metallurgy in the University of Sheffield from 1977 to 1986 having taken up that post after 16 years in the Department of Metallurgy and Materials Science in the University of Cambridge, where he was also a Fellow of St. Catharine's College. He was knighted in January 1996 for services to higher education. An established academic leader, Chris carries out his responsibilities as Dean with knowledge gained from over 15 years management within programme, school and university environments. Having worked in over 50 countries, he has developed strong academic and business relationships and he has gained extensive insight into cultural sensitivity as well as best practice. Tony made the move to academia in 2006 after a prosperous 30 year career as a senior manager in sales and marketing in the ICT sector. With extensive professional experience in the many facets of business including development, sales, marketing, and operations Tony brings a wealth of knowledge to his classroom that he enthusiastically shares with his students. An MBA graduate, Tony’s motivation for teaching comes from a deep and continuing interest in marketing, strategic management as well as the reward he feels when students make an intellectual connection for the first time. Tony is the programme leader for the Staffordshire University degrees. He teaches Strategic Management, Marketing, Advertising and PR. He also teaches on the Foundation Programme. “I believe that students should be encouraged to take responsibility and ownership for their own learning and that my primary role is to energise, motivate, guide and act as one of their key learning resources”. Prabu has completed his Masters of Philosophy in Mathematics. 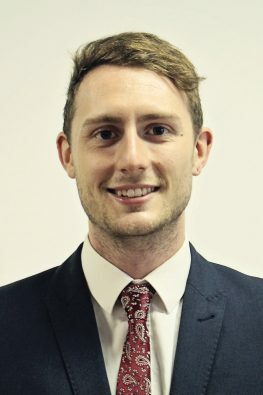 He currently teaches Statistics and Mathematics on the Banking and Finance Programme of the University of London Programme, as well as Business Skills, Accounting and Quantitative Techniques on the Staffordshire University degrees. Prabu also teaches on Foundation. Shashi, a Graduate in Masters of Arts in Economics, has 7 years’ experience of teaching courses of Finance and Economics to the students of Graduate and Undergraduate level in the top management institutes of Nepal. Jointly with Dr. Min Bahadur Shrestha, “The Economic Cost of General Strikes in Nepal” in NRB Economic Review (2014), 26(1): 1-23, Nepal Rastra Bank. Jointly with Dr. Min Bahadur Shrestha, “The Impact of Food Inflation on Poverty in Nepal” in NRB Economic Review (2012), 24(2): 1-14, Nepal Rastra Bank. Author, “Sensitivity of the Trade Openness in Nepal” in NRB Economic Review (2011), 23(2): 52-63, Nepal Rastra Bank. Author “The Impact of Agricultural Performance on Inflation in Nepal” in PACE, The Journal of Business and Management (2011), 3(1):p.31-40, School of Business, Pokhara University. Jointly with Dr. Nagendra Lal Srivastava, “Foreign Employment, Remittance and Household Welfare: A Case of Nepal” in Arthik Sarokar (2011), 1(3): p.65-73, National Economic Concern Society, Nepal. Author, “Public Expenditure and Economic Growth in Nepal” in Economic Literature (2010), IX: p.96-104, Department of Economics, Prithvi Narayan Campus, Pokhara. Author, “Modelling and Forecasting the Inbound Tourism: A Case of Nepal” in Arthik Sarokar (2010), 1: p.111-119, National Economic Concern Society, Nepal. Author “On the Role of Remittance and FDI in Economic Development of Nepal” in PACE, The Journal of Business and Management (2010), 2(1):p.1-10, School of Business, Pokhara University. Jointly with Dr. Nagendra Lal Srivastava, “Role of Remittance in Economic Development of Nepal” in The Journal of Nepalese Business Studies (2007), 4(1): p.27-36, Faculty of Management, Prithvi Narayan Campus, Pokhara. Jun is exceptionally energetic who projects a charisma that captures the imagination of students. He demonstrates excellent classroom management skills. 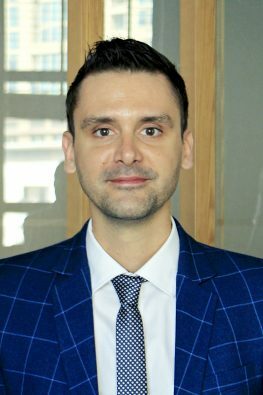 He is also a business and operations consultant who is eager to bring students into the twenty-first century using a unique combination of education experience in teaching accounting. He volunteers for cooperative opportunities and helps the community through outreach program. Jun, a graduate of Doctor in Business Administration and licensed teacher in the Philippines, has been teaching accounting for Vietnamese students since January 2009. He is a former senior BTEC lecturer of University of Sunderland in collaboration with Banking Academy of Vietnam, National Economics University, Academy of Finance and Nguyen Trai University. 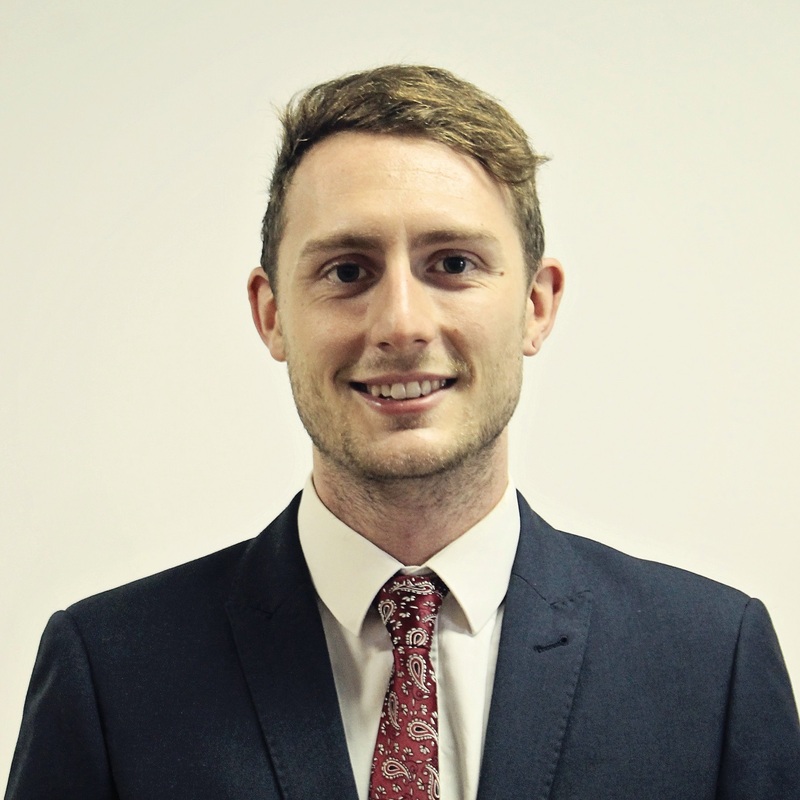 He has recently joined Staffordshire University and University of London team as an accounting lecturer. He teaches principles of accounting, financial accounting, advanced financial accounting, financial reporting, management accounting, taxation and auditing. 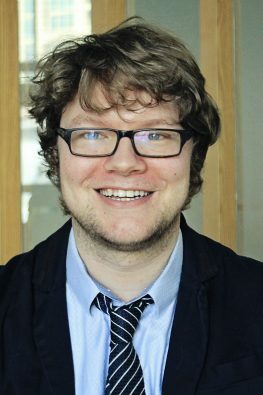 Jasper has been teaching English for over five years, and holds a First Class degree in English Language from the University of Birmingham, a Cambridge DELTA, and is completing a Master’s Degree at Uppsala University, Sweden. Mike’s philosophy towards teaching and learning revolves around the practical application of theory to business problems. It is now essential that students not only have an understanding of business concepts, but that they are able to apply this knowledge in real-world situations. He is committed to ensuring that students develop a critical eye when it comes to assessing ideas, and do not simply take things at face value. Mike carried out his university studies at The University of York, where he completed his undergraduate degree in Management and a PhD in Operations Management. His thesis examined the perceptions people hold about the police and the reasons behind this. Mike is currently the Quality Leader at BUV and ensures that the quality standards relating to assessments, marking and moderation are met by all faculty at the University. He leads a broad variety of management courses including those from the University of London, Staffordshire University, and Taylor’s Foundation programmes. Outside of university, Mike enjoys a wide range of sports including skiing, water polo, cycling, running, yoga and weightlifting. 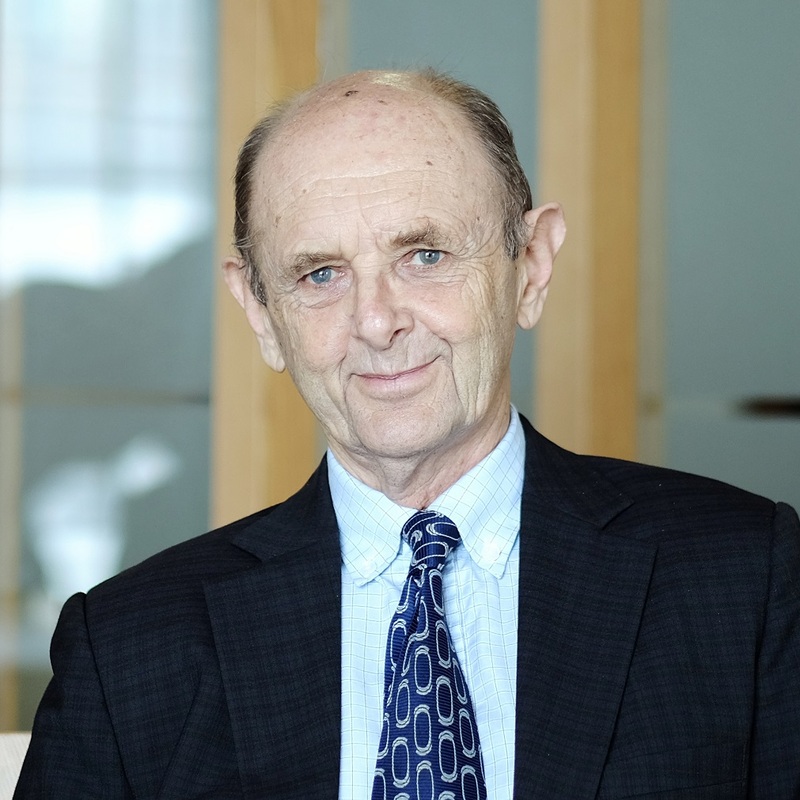 Mark Harris is a Senior Lecturer in Economics, and has taught on the University of London programme across Asia for almost a quarter of a century. Before that he was a Lecturer at the University of Buckingham in the United Kingdom. Mark is passionate about economics, passionate about teaching, and especially passionate about making students both understand and enjoy economics. Many of his students who formerly found the dismal science to be dreary have been transformed and gone on to achieve successful careers as economists. His classes are academically rigorous, yet dynamic and fun, as he endeavors to ensure that all present understand the beautiful logic of key economic concepts. Mr Aiman’s teaching style is lively and full of enthusiasm. He shares interesting experiences and makes learning economics fun and exciting for his students. In 17 years of teaching and research, he has been selected as a favourite among his students many times. In 2004, Mr. Aiman was the winner of the Vice Chancellor’s Teaching Excellence Award at Victoria University. In 2008 and 2012, he won the Commendation for Excellence in Teaching from Deakin University and Ballarat University. Abousher, A., Clayton, B., Kerry, M., & Olynyk, M. (2007). ‘Effectiveness of Seminars in Educating Adults in Financial Literacy.’ International Journal of Knowledge, Culture and Change Management, Volume 7, Issue 2. Abousher, A. (2002). Accounting Manual for Diploma in Commerce. Melbourne: Victoria University Press. Abousher, A. (December, 2001). Teaching in China: Necessity of a flexible teaching approach. Paper presented at the Learning Matters Symposium, Victoria University. (July, 2001). Aiman, our man in Vietnam. Featured in the Victoria University Newsletter – Nexus, Vol. 11 (5), 6. Joseph Schurley studied at Le Moyne College, New York, and received a Bachelor of Science in Labor Management and from the Cornell University School of Hotel Administration. He was later awarded a Master’s degree in Hotel Administration. He has 15 years of academic experience in Hong Kong, Vietnam and Singapore and a 14-year business career in accounting, marketing and management operations. Jonathan has moved between academia and industry over the course of his career. He was formerly a consultant in turnaround management and successfully rebuilt a number of businesses in his native Canada after studying at leading business universities in the UK. He entered academia in the UK and has also taught in the UAE. He has research interests in international business, managerial economics and corporate strategy. Ms Joey has been teaching at international universities and colleges for more than ten years. She is very versatile, passionate and committed to producing quality education. She teaches Financial Management, Corporate Finance, Money, Banking and Finance, Strategic Management Accounting, Managing Financial Resources and Decisions, and Business Statistics. Ms Joey completed her Master of Financial Economics in Finance and Economics at Universiti Putra Malaysia and has worked in Vietnam for 4 years. Maren is a Senior Lecturer in Tourism and the Programme Leader for the BA (Hons) Tourism Management Degree. She is originally from Germany but has spent the majority of her time in the last ten years in the Netherlands, England and Scotland. Maren is passionate about tourism and events, both as a pastime as well as an academic field of study, and she enjoys sharing this passion with students in the classroom. Maren completed her PhD at Edinburgh Napier University in 2016, where she also taught extensively within the tourism, hospitality and events subject group. She has a Postgraduate Certificate in Teaching and Learning in Higher Education and is a Fellow of the Higher Education Academy. Maren is an active researcher and is currently working on a variety of publications. Her research interests include memory studies in tourism and events, commemoration and commemorative events, collective memory, group and place identity, impacts of tourism and events, and tourism education. She has experience using innovative qualitative research methods such as semiotics. Viol, M. & Southall, C. (forthcoming) ‘Western-centrism in internationalised tourism higher education curricula: Perspectives from Vietnam’, to be presented at: International Conference on Tourism 2017: Place and the Tourist Experience: Heritage, Sustainability and Economy, Chiang Mai, Thailand, June 28th to July 1st, 2017. Noel has been a professional accountant since 1975. During his career Noel has worked in America and the UK as well as Papua New Guinea and has gained significant experience whilst working in a diverse range of organisations and in a wide variety of roles including an auditor with an international firm, a Company secretary of a publicly listed company, running his own consulting business. 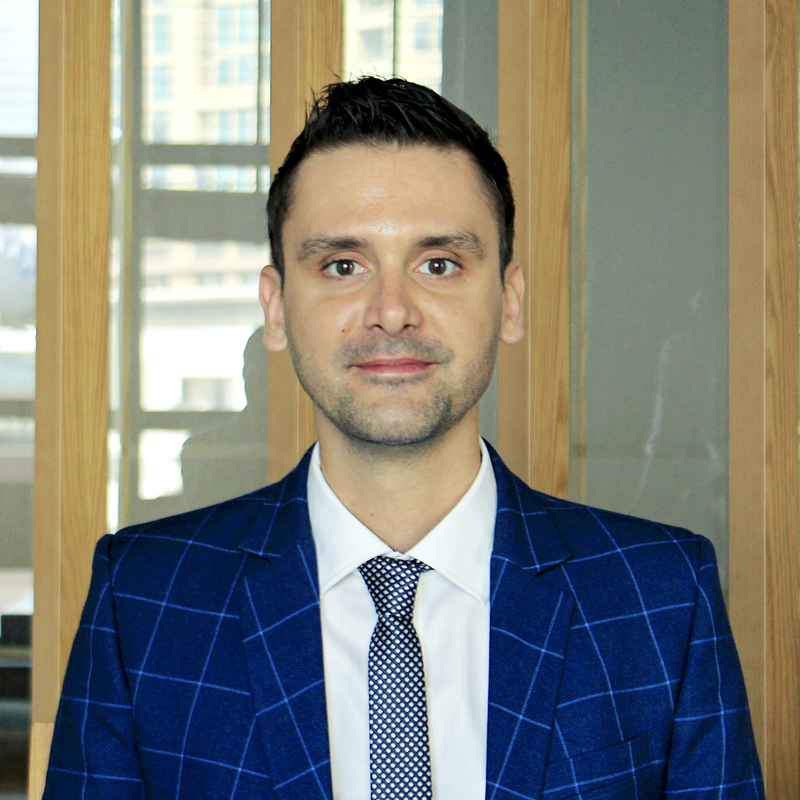 Noel was part time lecturer in the Business School at James Cook University for 10 years and a Corporate trainer before coming to Vietnam in 2011, where he has since worked at the Economics University and the Banking Academy and Language Link before joining BUV. Stewart has been based in Hanoi teaching English at higher education institutions for the past three years. Graduating with a First Class degree in English Language and Linguistics from The University of Sheffield, his passion for the English language, along a fascination with different cultures brought him to Vietnam. Stewart’s approach to teaching English ensures that students’ engagement is at the core of the learning process. He believes that “If students aren’t interested by the lesson, then they are going to find it very difficult to take anything in”. 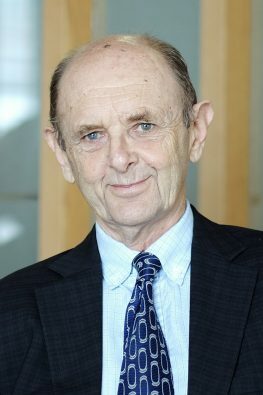 With this in mind, Stewart demonstrates a deep enthusiasm for varying his teaching techniques; constantly adapting, researching and varying his methods to ensure that his lessons are both captivating and effective. David is currently the Senior English Teacher at BUV. He is originally from England but has been teaching in Vietnam for the past 4 years. He has taught a variety of English disciplines to students of all ages, including General English, Business English, Exam Preparation and English for Academic Purposes. He believes an energetic classroom is a productive classroom so focuses on making English learning enjoyable, relatable and interactive. 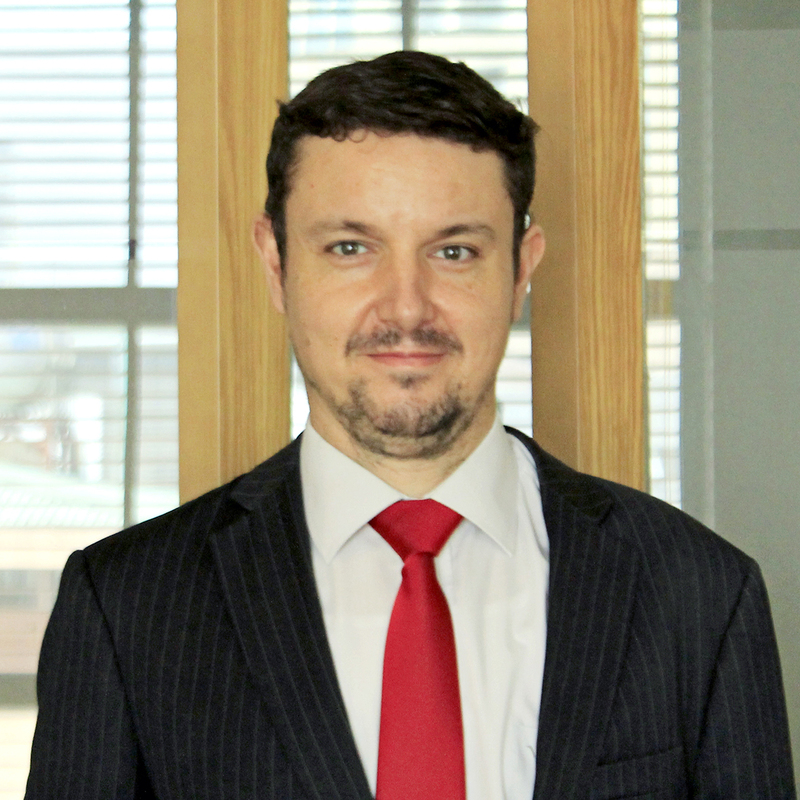 Rémy Delille is currently a senior lecturer at British University Vietnam. He has a PhD in Economics and a Master’s Degree in Economics, Statistics and Mathematical engineering at the University of Bordeaux. Rémy more than 5 years working as an assistant professor in Microeconomics and Statistics before joining BUV. 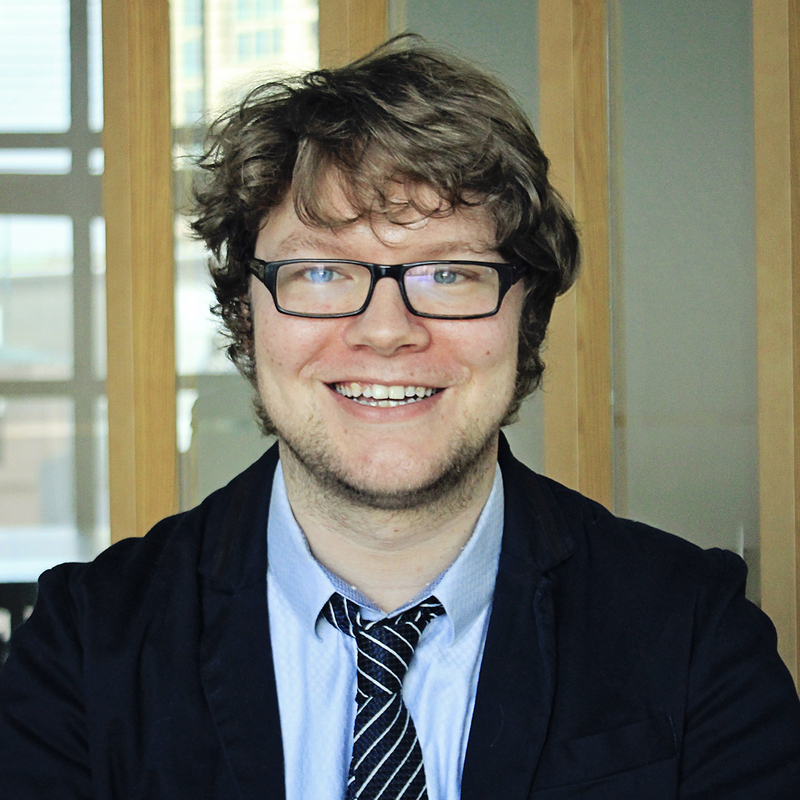 His research activities are mainly focused on game theory and on bargaining theory and economic networks formation. Level-K Farsightedness in a Vertically related Economy. 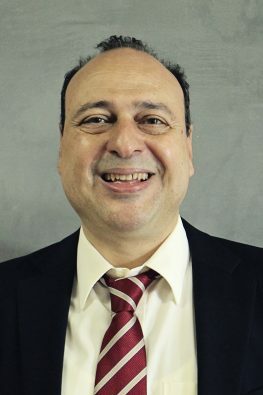 Joao Fialho has a PhD in Mathematics of the University of Évora, Portugal. 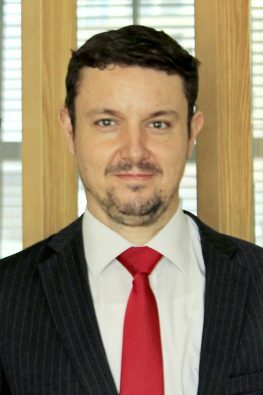 He has diverse practical working experience and teaching experience, having spent more than 5 years working as Pricing & Business Analyst for Teleperformance and Towers Watson in Lisbon, Portugal and more than 3 years as Head of the Mathematics Department at College of the Bahamas, Nassau, Bahamas. His most recent position, prior to BUV, was as Assistant Professor of Mathematics at the American University of the Middle East, Kuwait. Dr. Fialho has a vast research record that includes over 16 international publications, a book and several presentations in international conferences. His current research projects are on biomechanics, mathematical modelling and big data analytics. Konstantinos holds a First-class BSc. in Economics from National & Kapodistrian University of Athens, Greece and a MSc. in Operational Research (Engineering Production) from the University of Birmingham, U.K. He is a certified Economist, certified Lead Auditor for Quality Assurance /ISO9001 and a certified Trainer (International Board of Certified Trainers). 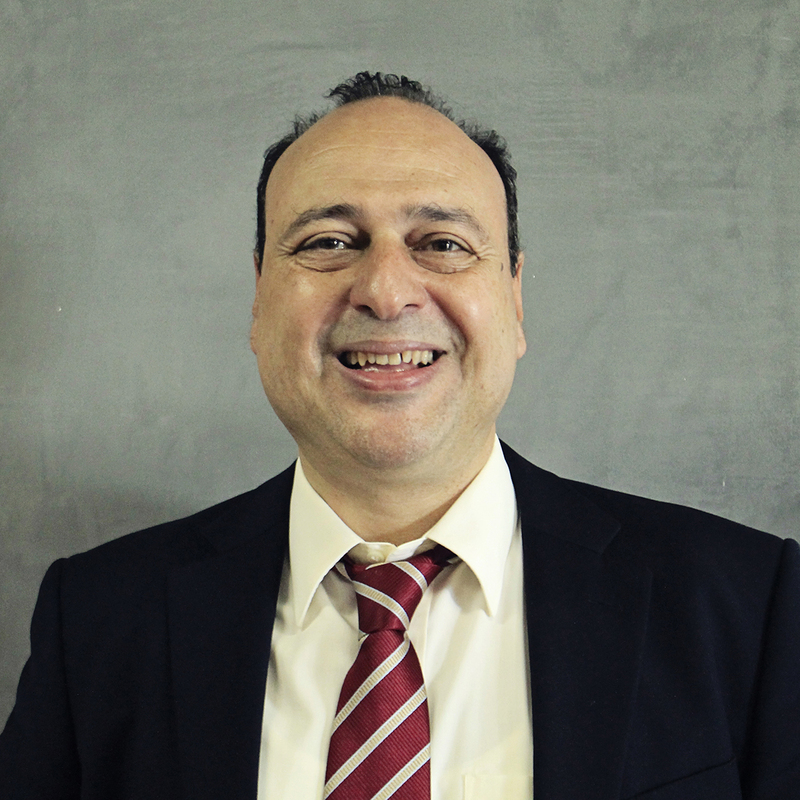 Konstantinos has more than 20 years of Human Resource experience, holding Senior Managerial positions while at the same time working as a free-lance business consultant and trainer. Additionally, he worked for 5 years the Greek National Centre for Public Administration as an external lecturer. Konstantinos has conducted extensive training sessions and seminars at all levels in a corporate environment. He has written several articles upon Human Resource and Career Development published in Greek’s newspapers and was a speaker at relevant events. He is passionate about Education, Learning and Human Resources Development. Konstatinos has worked as Regional Training Officer – Tajikistan & Uzbekistan - at the humanitarian organization “Médecins Sans Frontières” in 2014, as a business lecturer at Management Development Institute of Singapore in Tashkent, where he was a speaker at International Marketing Conference 2015 and published an article upon Consumer Behavior. 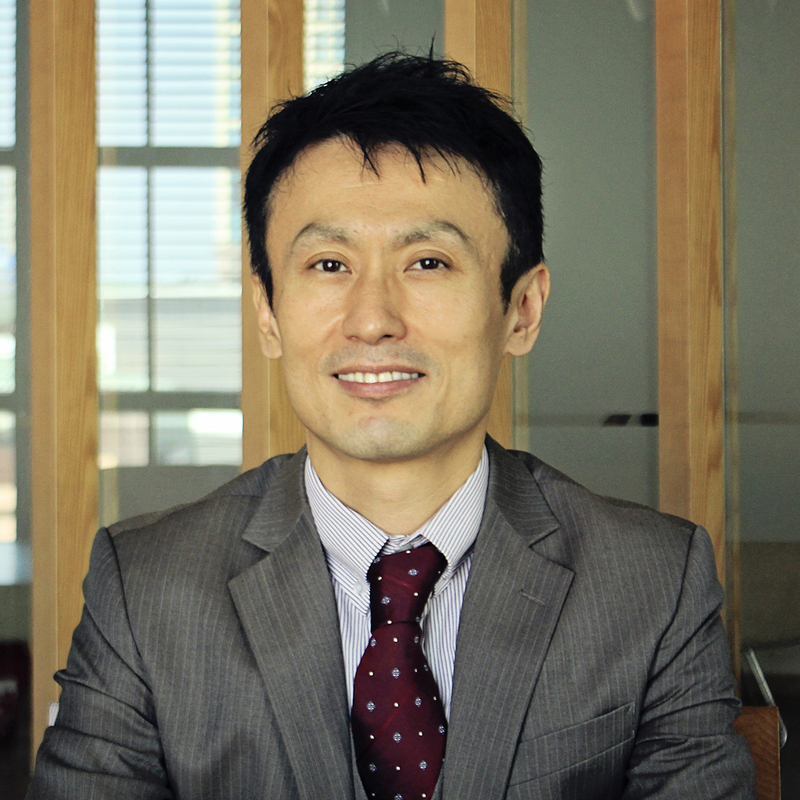 Hitoshi Iwashita is currently a Senior Lecturer at British University Vietnam. He earned a PhD in Organisational Studies from Cardiff Business School, Wales, UK, an International MBA from IE Business School, Madrid Spain, and a Bachelor’s Degree in Political Science at Meiji University, Tokyo, Japan. 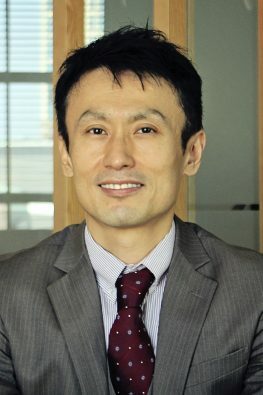 Before becoming an academic researcher, Hitoshi was working as a management consultant in a number of multinational organisations. His consulting projects were related to leadership training, organisational change, scenario planning, war game, competitive analysis, Human Resource Management strategy, teamwork workshop, etc. His continuing interest lies in understanding and developing how organisations interpret, react to, and in turn, shape national institutional pressures. Research subjects are broadly organisational studies and cross cultural management with a focus on leadership, national and organisational culture, organisational theory and behaviour, and strategy in Asia and other regions. 2016 Nov “Japanese Management: International Perspectives”, Routledge. 2016 Sep “Complexity and coexisting logics: family, religion, and market in a Japanese multinational enterprise (MNE)” Japan Academy of Management Philosophy, volume 15, issue 2, 2016. Education is one of the pillars of Britain’s relationship with Vietnam. I am delighted that the strength and internationally of our education system is recognized from Schools through to Universities. British University Vietnam plays an important role in bringing British Degrees to Vietnamese students, providing our world class degrees to students here in Vietnam, as recognized in the Strategic Partnership between our two great countries. The British Embassy has attended all the graduations of the University since its formation and we look forward to attending yours as well in the future. Welcome to British University Vietnam. Having one of the most modern and sophisticated campuses in Vietnam, the British University Vietnam is now ready for a great leap forward. Located in the natural setting of Ecopark township, our new state-of-the-art campus, with an open design and modern high-tech facilities, will open a new era of education for thousands of Vietnamese students. As the first and only international university in Vietnam to offer world-class British degrees, we are committed to providing exceptional British style education for students by creating an active and student-centric learning environment to encourage discovery based learning and research capability. This experience will be a solid stepping stone for students before entering the labour market. Throughout our development, we, all members of British University Vietnam, have been constantly striving towards our mutual goal of providing Vietnamese students an excellent learning and teaching experience. Indeed, BUV is not only a university, but also a second home, where we keep the trust of parents and nurture their dreams for their children – our students and alumni. So come and visit our new campus, see and experience the value of BUV’s learning eco system. It gives me great pleasure to welcome you to BUV. I was appointed in 2010 to lead the academic development and growth of the University. The journey over the last 6 years has been exciting and promises to be even more so as we develop into our new campus in Ecopark. I am very proud of all our students and alumni and to see them develop in both knowledge and skills to a level that matches or surpasses those of their British counterparts. I feel very honoured to have been trusted by parents and students to contribute to this development. BUV delivers the best in education and skills, allowing students to grow in confidence and ability as well as knowledge. As Founding Dean of BUV my mission is and will continue to be to ensure that BUV is much more than just a building, it is about the people and their experience, making sure we transfer knowledge in a way that excites and is practical as well as remaining with them throughout their lives. We pride ourselves on the quality of what we do, ensuring students and parents receive the highest level of service as well as the ability to become partners in your success. I look forward to meeting you in person and the whole team looks forward to supporting you and working with you to help achieve your goals and your ambition, no matter what they are. British University Vietnam provides teaching for University of London and Staffordshire University degrees. These universities include institutions with a long history, high reputation and an excellent academic standard and with excellent links with industry and with a strong record of graduate employment. Since 1858, the University of London International Programmes has offered a wide range of high quality distance learning courses to students – wherever they are in the world. Students are registered with the University of London and are awarded a University of London degree on successful completion of their studies. Degrees awarded to International Programmes students are of an identical standard to those awarded to students who study face to face at one of the University of London’s Colleges. British University Vietnam is proud to be the first and only university in Vietnam to provide teaching for University of London International Programmes. British degrees are known all around the world for both their quality, and the benefits that they bring to graduates both in the UK, and overseas. British University Vietnam (BUV) is proud of the role it holds in representing the quality of a British degree within Vietnam by being the first and only international institution awarding British degree certificates in-country. At BUV, we are partnered with two high-quality UK institutions; Staffordshire University, and University of London who award students their final degree after having being taught at BUV. In order for us to do this, we are regularly assessed by both universities to ensure that we meet their exacting standards, which are governed by UK Government and endorsed by the Quality Assurance Agency who grant permission for degrees to be offered and ensure that the quality of the institutions and their awards are of the highest level. All of our full-time international faculty have significant teaching and/or industry experience in countries such as the UK, Canada and the USA amongst many others and we use this broad range of teaching skills and backgrounds to enhance the education we provide to our students. The teaching that our faculty provide is based on UK teaching principles designed to encourage students to develop their own knowledge and critical thinking skills in order to apply this to the real world. A British degree is not simply memorising facts as this is not what international employers are looking for. This level of quality also extends to what we expect from our students. A British degree is a passport to many opportunities, but it is not easily obtained. We expect students to meet our rigorous standards relating to attendance, attitude to work and academic integrity.